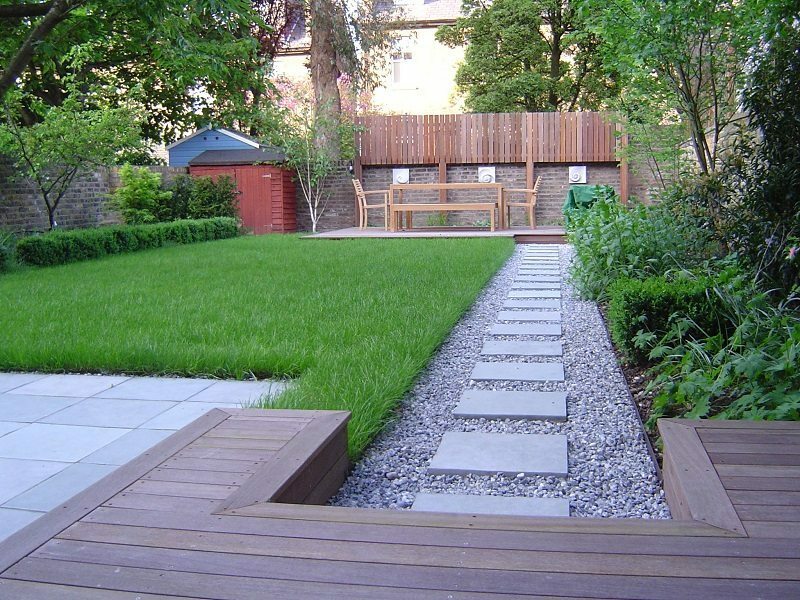 If you want a low maintenance solution or if your lawn is likely to get hard wear, a high quality artificial lawn can be a good choice. 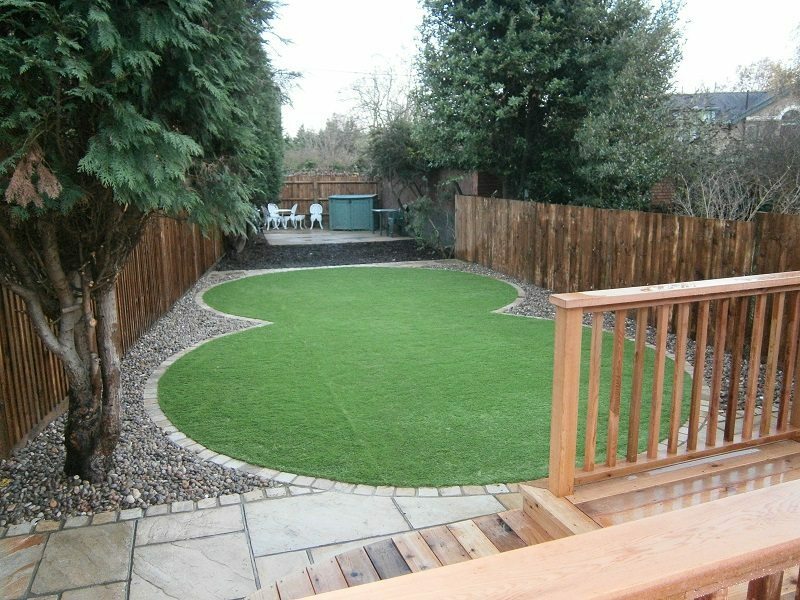 They give year-round colour and texture to your garden and provide a soft landing for children. 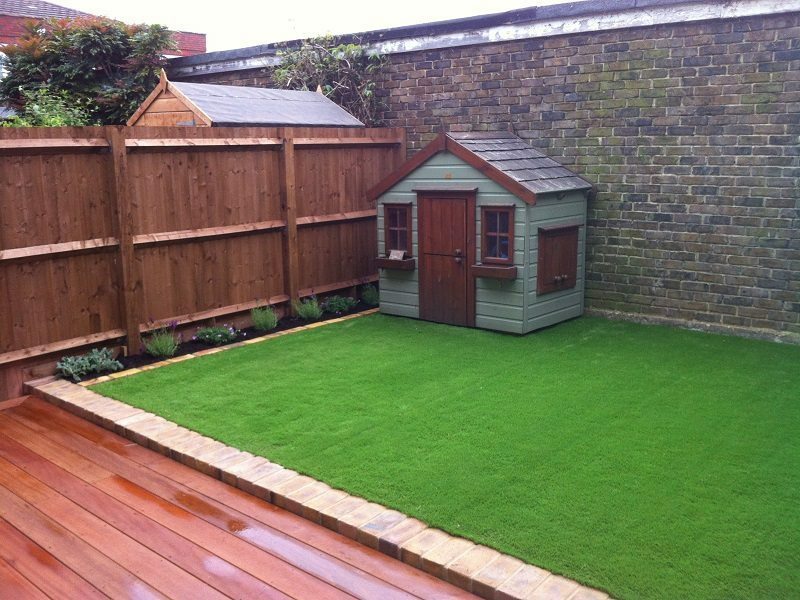 See more examples of our Turfing and Artificial Lawn work below.